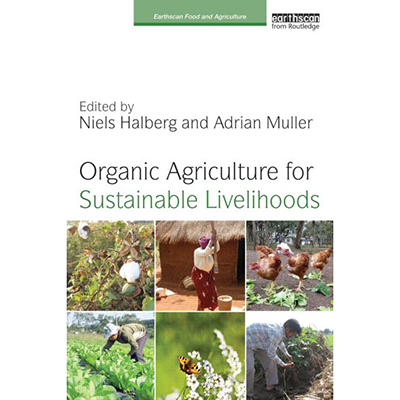 The book “Organic Agriculture for Sustainable Livelihoods”, edited by Niels Halberg, ICROFS, and Adrian Müller, FiBL, was recently published by Routledge. The book contains African cases and is an important tool for advocating for the Organic Alternative for Africa. The book provides a timely analysis and assessment of the potential of organic agriculture (OA) for rural development and the improvement of livelihoods. 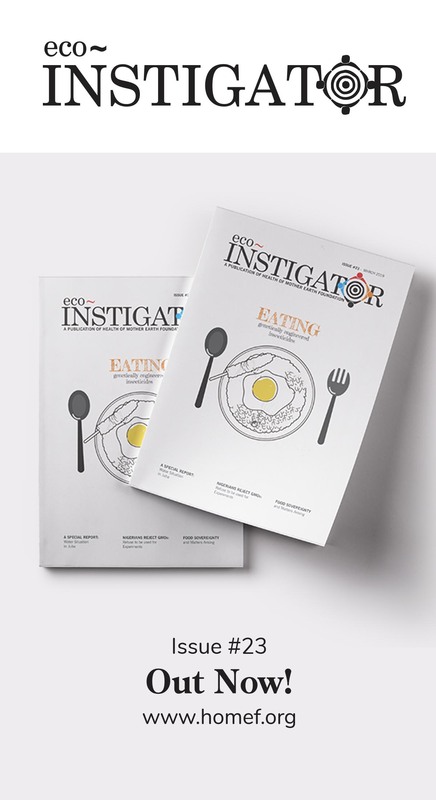 It focuses on smallholders in developing countries and in countries of economic tran sition, but there is also coverage of and comparisons with developed countries. It covers market-oriented approaches and challenges for OA as part of high value chains and as an agro-ecologically based development for improving food security. 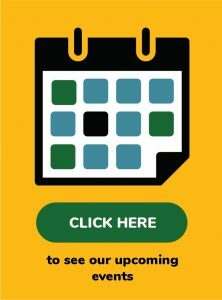 It demonstrates the often unrecognized roles that organic farming can play in climate change, food security and sovereignty, carbon sequestration, cost internalizations, ecosystems services, human health and the restoration of degraded landscapes.